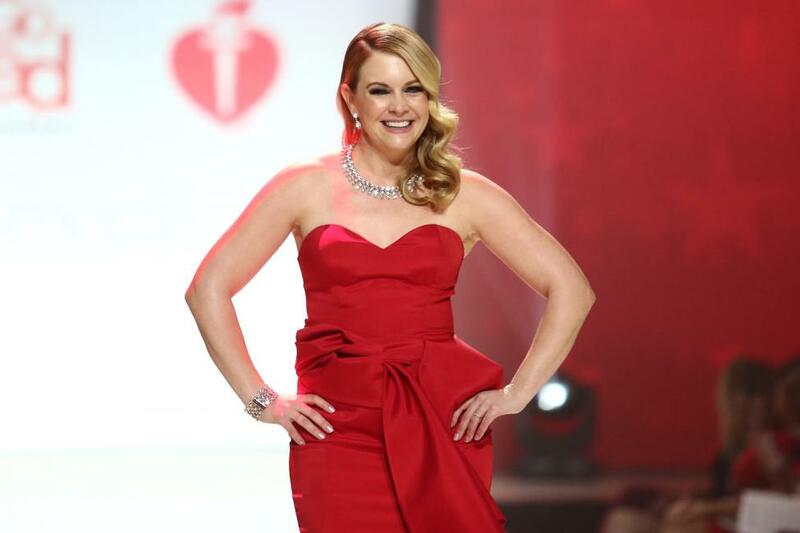 Former child actors Melissa Joan Hart and Sean Astin are to star in the new Netflix comedy series No Good Nick, showrunner David H. Steinberg announced on Twitter Friday. "We are all so excited to finally share the news about our new series for Netflix called #NoGoodNick! @NetflixFamily @MelissaJoanHart @SeanAstin @KalamaEpstein @laurendonzis @SienaAgudong," Steinberg tweeted. Hart teased the announcement with her own social-media post Thursday. "This guy is super special to me... find out why tomorrow!!! @seanastin," Hart captioned an Instagram photo of her and Astin. The streaming service said Hart and Astin will play a married couple and parents of two children who welcome into their family a 13-year-old girl who turns out to be a con artist with an agenda. Hart, 42, is best known for her role in Sabrina the Teenage Witch, which is getting a dark drama reboot without her participation on Netflix. She also co-starred in Melissa & Joey. Astin, 47, is famous for his work in The Goonies and The Lord of the Rings trilogy. He was most recently seen in Season 2 of Netflix's Stranger Things.